1. 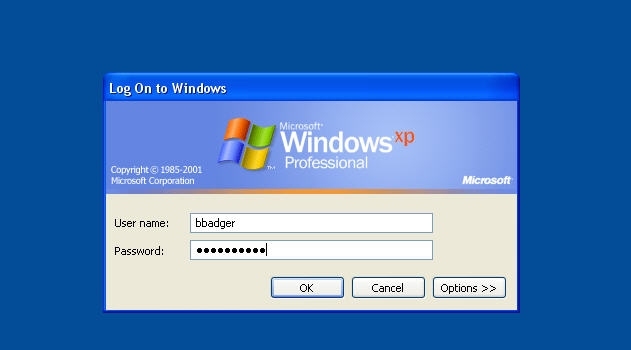 Purpose: This document provides information about changing a user’s network password through the standard log in system. 2. Scope: All Brown Deer School District staff and email users. 3. 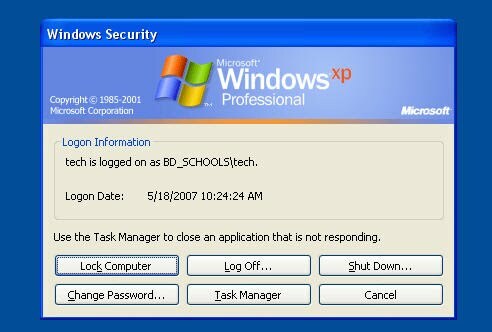 Assumptions: User must have a current Brown Deer School District log in and basic computing skills. -NOTE-A password change can take up to 15 minutes to take effect depending on how busy the servers are, please be patient. 5. 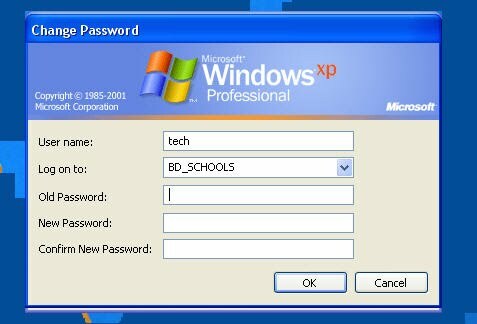 Other Comments: Remember Brown Deer School District Password Policies! mix of capital or lower case letters (ex. Br0wnd33r, bd$21$21) NOTE – Changing your password affects all network logins and email logins.